We frequently need to convert MP4 videos into DXV (in an MOV file format) to play on Resolume. 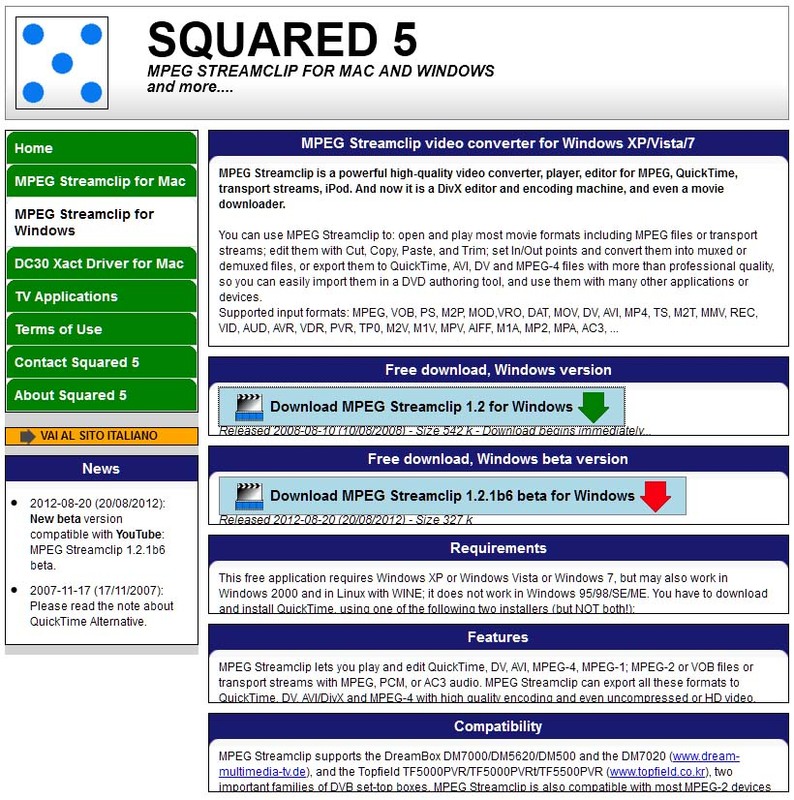 One of the easiest ways to do this is to use MPEG_Streamclip from Squared 5. Version 1.2 is not compatible for direct Youtube processing, but at the time of this writing (Nov 2017), they have released 1.2.1b6 beta. Haven’t tried that yet. Just been working with MP4 conversions on Windows. This entry was posted in General Interest, Lighting Technology, Music Technology, Theatre Technology and tagged dvx, mov, mov format, MP4 conversion, mp4 conversion to mov, MPEG Streamclip, Resolume, Squared 5, video, video conversion. Bookmark the permalink.